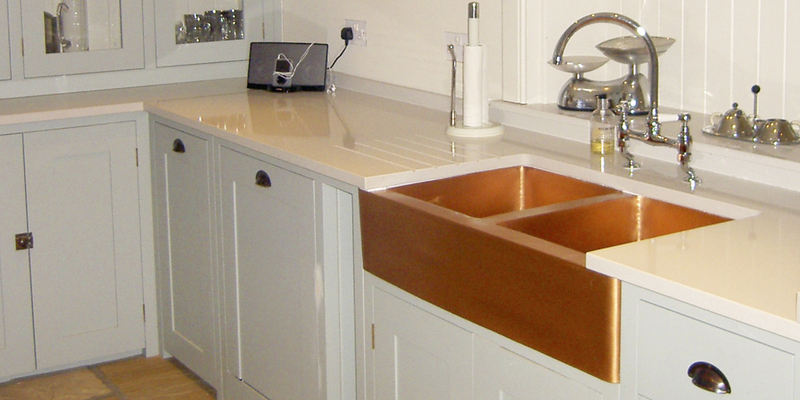 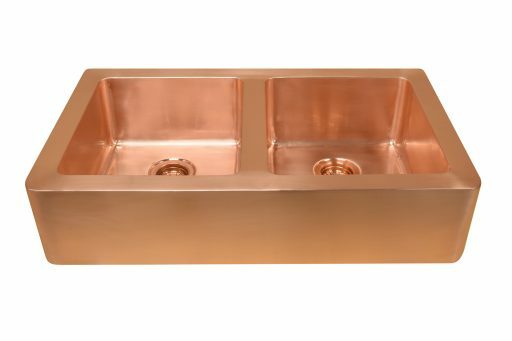 Our handcrafted copper Kitchen Sinks are the latest edition to the William Holland collection. 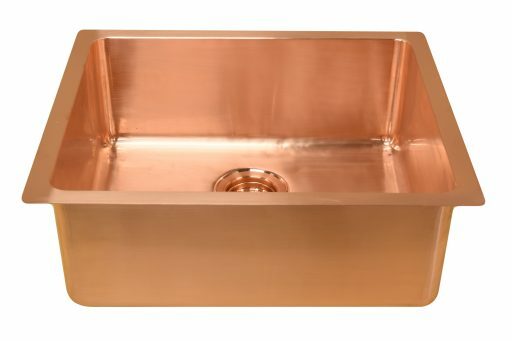 Bringing our unique blend of superior craftsmanship and luxury to the heart of the home, our Kitchen Sinks are available in both Brushed Copper and natural Patina finish. 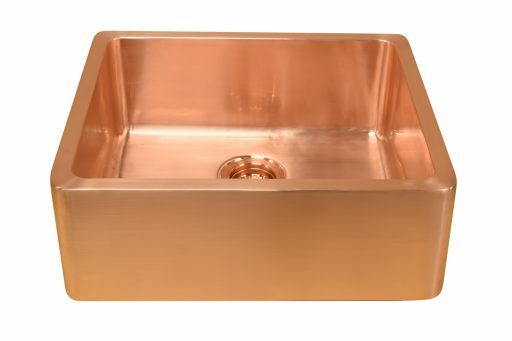 Handcrafted using traditional artisan techniques and hand finished to order by our team of Master Craftsmen our copper kitchen sink collection celebrates classic British Design. 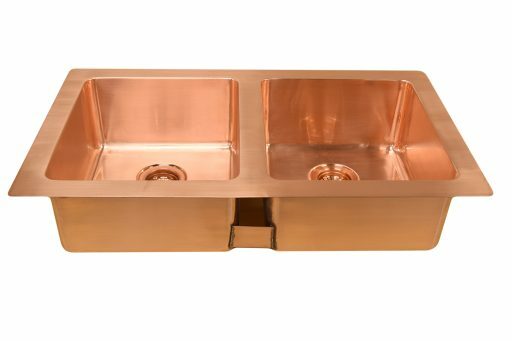 Available in both Apron Front and Under-mount styles with either single or double bowls, the antimicrobial properties and beauty of this natural material bring a new sense of warmth and luxury to Kitchen Design.